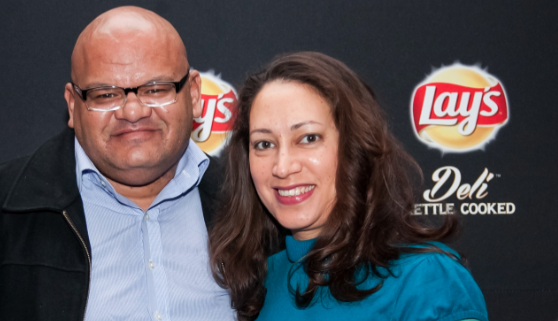 Last week, I attended the official launch of Lays Deli kettle cooked chips at Urban Tree in Sandton. 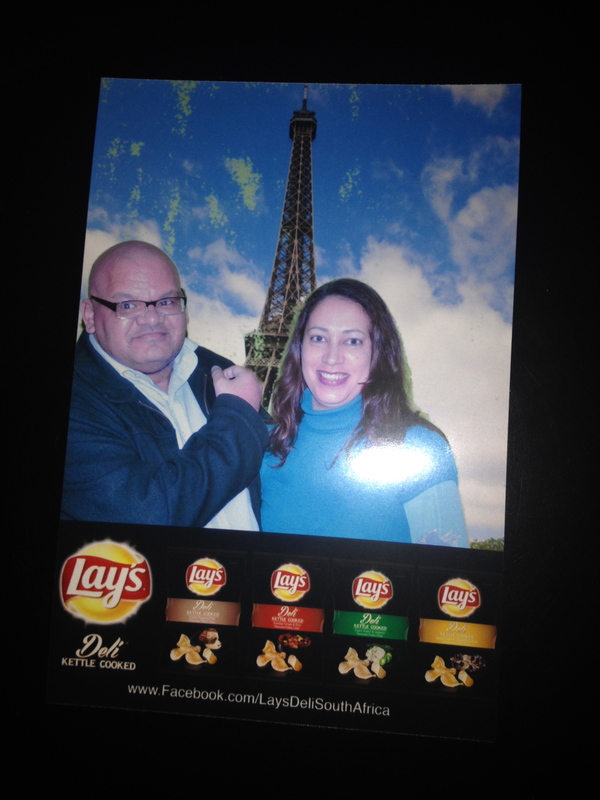 Now, I’ve always been a fan of Lays, preferring it to other brands of chips. And when I saw this new kettle fried version, in a variety of flavours, in the grocery store a few weeks ago, I was filled with ambrosial delight. 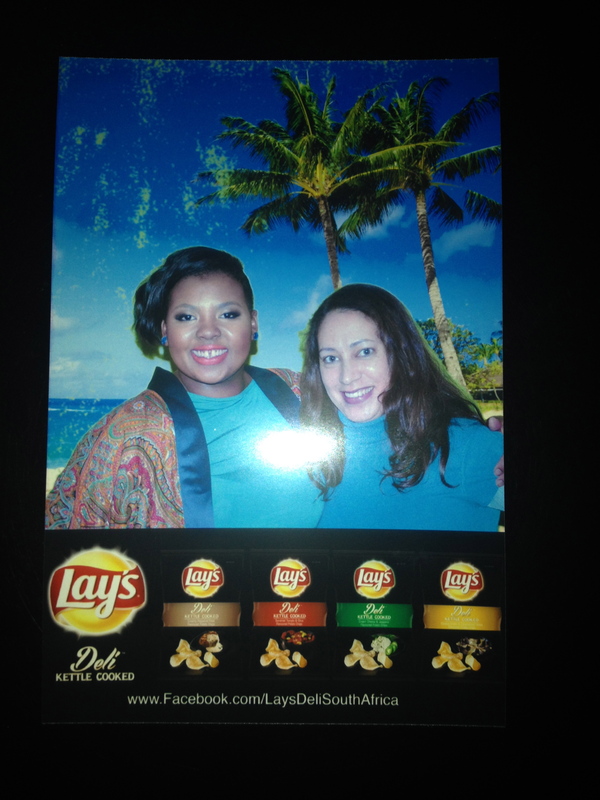 So, when I was invited to attend the launch of the new Lays Deli kettle cooked chips, I was pleasantly surprised and excited. 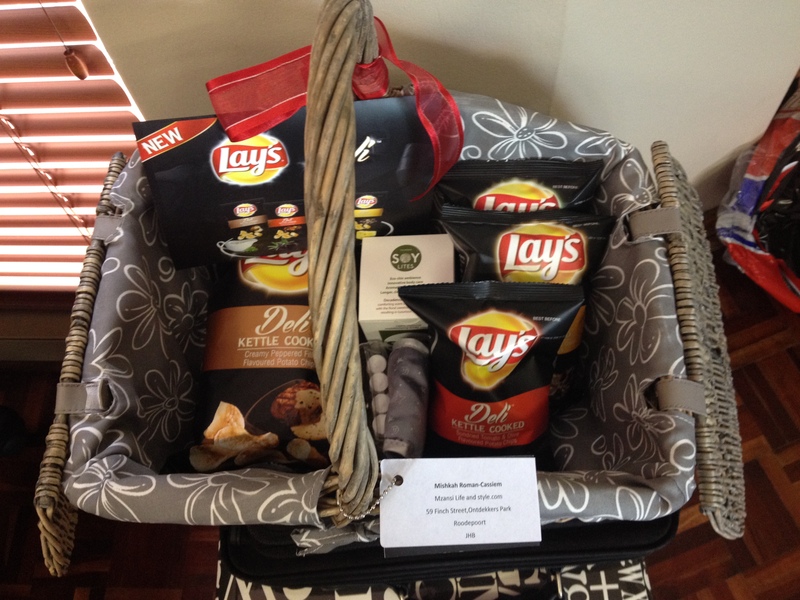 A pretty basket arrived, filled with an array of the new Lays flavours, together with a Soy Lites scented candle and a variety of oils. Last Wednesday turned out to be pretty wet, but fortunately, Atmosphere Communications had arranged umbrellas and shuttles for the guests, to get to the entrance from one’s car. (Nice touch)! 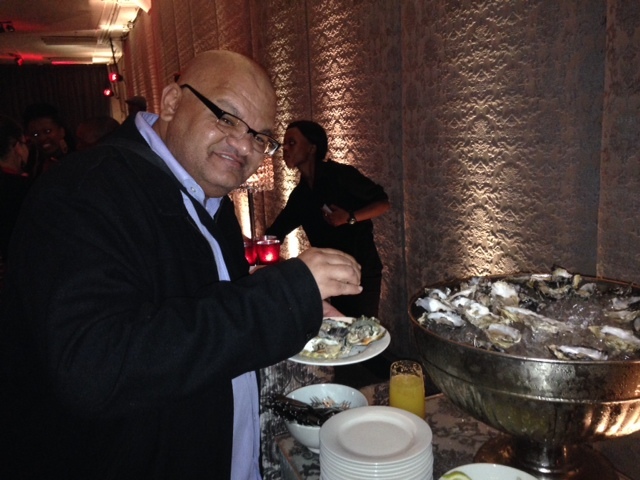 After a wonderful intro about the order of events, my plus one for the night, hubby Siraaj Cassiem, headed straight for the oyster bar. Pity I am not a fan. Anele Mdoda and DJ Amon Mokoena were the MCs for the night, and since I had worked with Anele before, I went over to say hello. 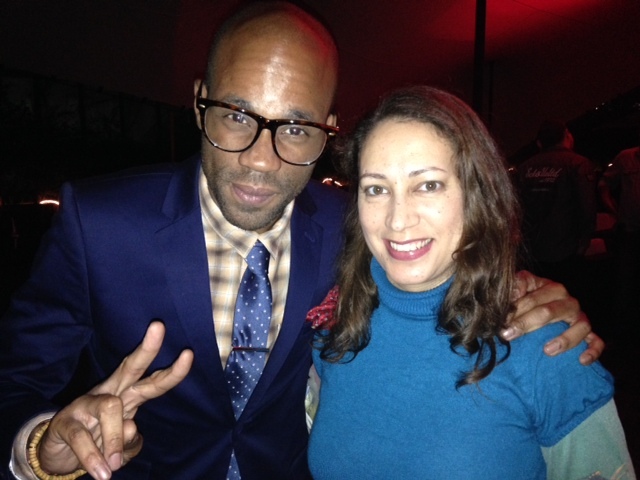 Whenever I’ve seen Anele at events, she is always friendly and cordial, and remembers me, which I always find amazing! Anyway, the entertainment for the night was courtesy of Nothende and Liquid Deep. 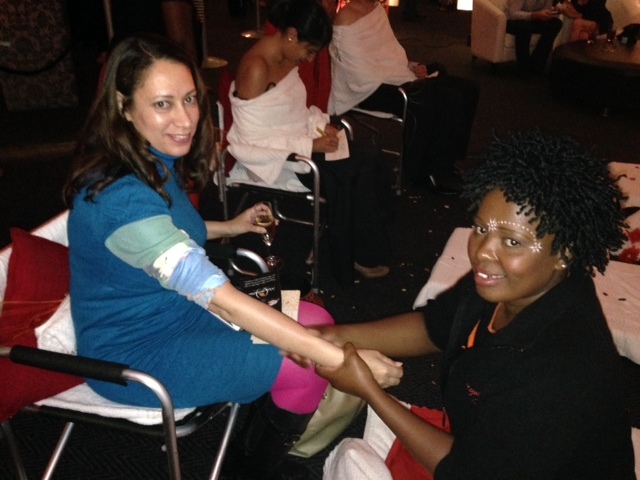 The theme of the night was “Bring back the mmmmm” – interpret that however you want, but a lovely touch was having the ladies from Mangwanani at the event, where guests were treated to some much needed TLC, in the form of a complementary hand, foot or neck/shoulder massage. For convenience sake, I chose a hand massage – since it was a wet and windy Wednesday, my wardrobe was dictated by the weather, which left me wearing a knitted polo neck dress (yes, in the middle of the South African December!). The half hour wait for the massage was well worth it. Mangwanani never fails – I have been to their spa on the outskirts of Pretoria twice before, and left feeling refreshed, as you should after a day spa. 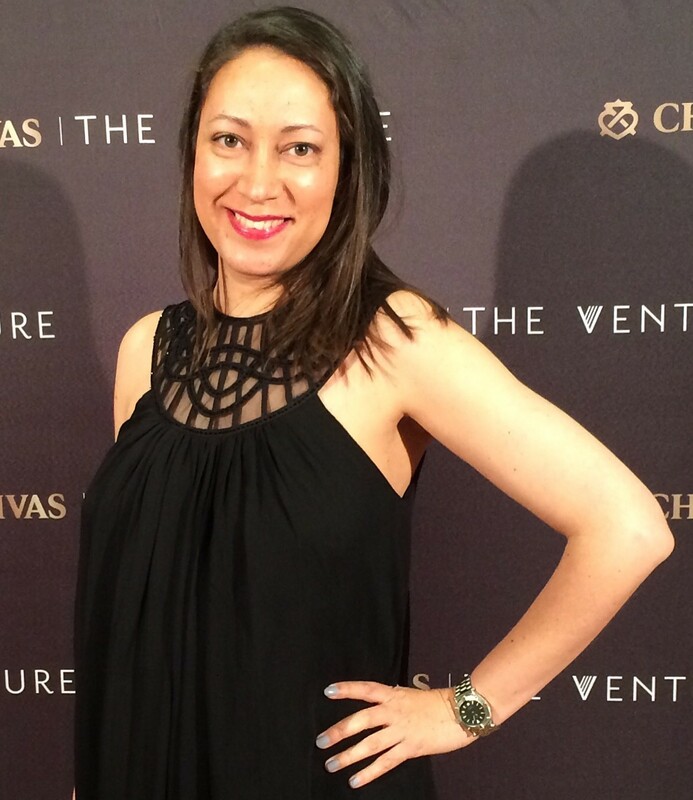 No event is successful without good food and drinks – and this event came out tops in this department. Waiters walked around the very spacious and stunningly decorated Urban Tree venue, with trays that contained ambrosial snacks that were complemented by a similar tasting Lays chip flavour, so one was able to sample the new flavours of Lays right there and then. These are Sundried Tomato and Olive, Creamy Peppered Fillet, Cream Cheese and Jalapeno and Cheese Gratin and Caramalised Onion. Dessert consisted of chocolate, more chocolate and did I mention chocolate? “On the spot” or instant photos is something that I have seen at a number of events, and I really love it – not only do you have a some sort of memorabilia to remind you of what the event was about, but you also have fun taking the pic. In my case, we pretended to be in Paris with Siraaj and then Hawaii with Anele Mdoda. 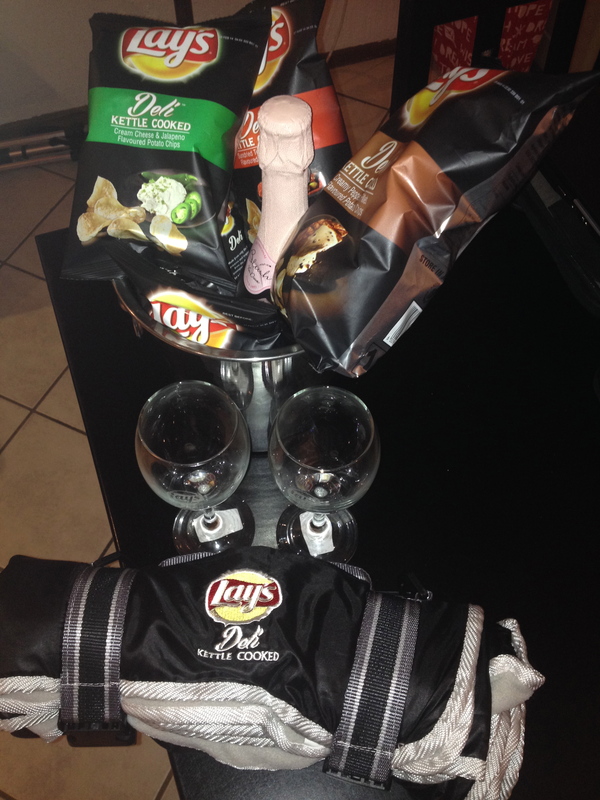 All in all, it was a stunning night, ending off with a great goodie bag containing practical and useful gifts, such as a rolled up picnic blanket, glasses and of course, Lays Chips, beautifully presented in a metal wine bucket. 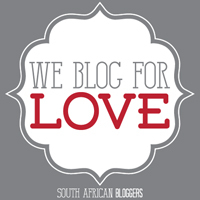 This entry was posted in Entertainment, Food & Drink, Hot Happenings and tagged Anele Mdoda, Lays Deli Kettle chips, Nothende, Urban Tree. Bookmark the permalink.